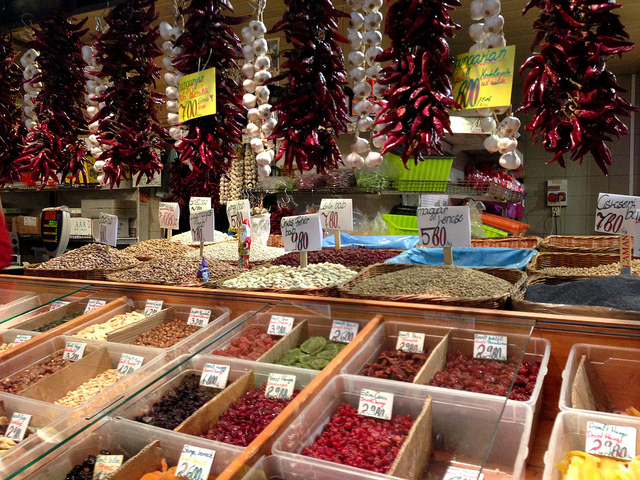 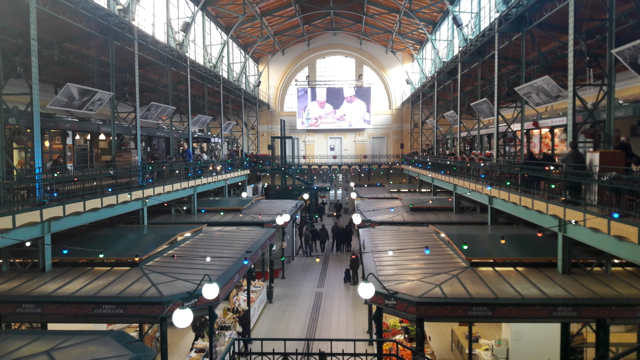 Market halls in Budapest, Hungary: the best market halls to visit during your Budapest visit. 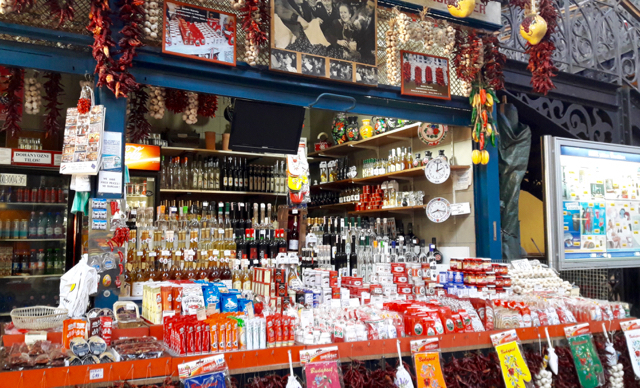 You can book your places on the Downtown Market Hall Tour in the booking form below. 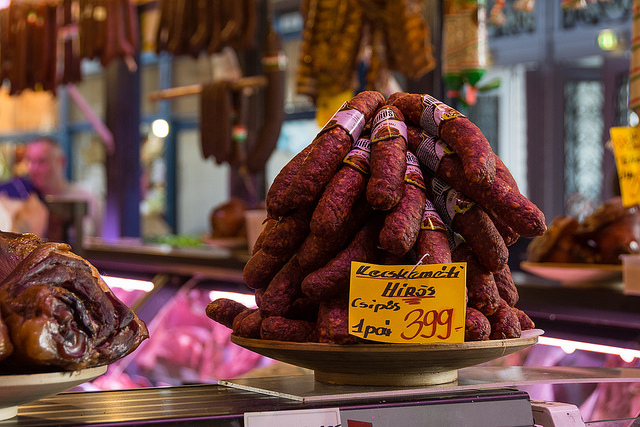 Book your tickets for the Budapest Market Hall Tour & Lunch & Wine Tasting below.